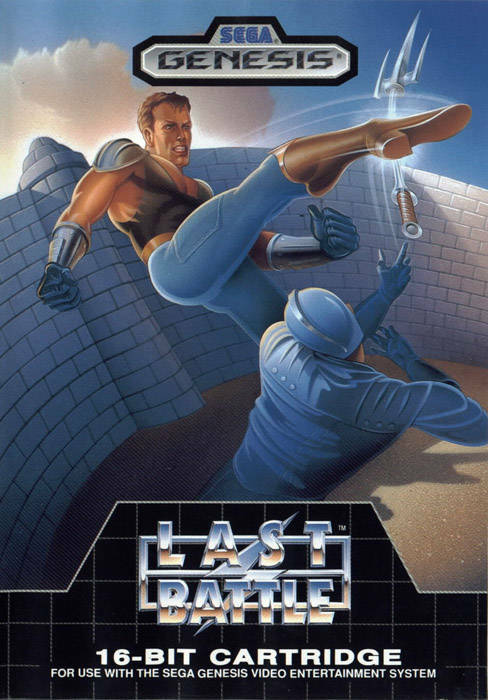 Don't let the americanized name fool you, this is a Fist of the North Star (aka Hokuto No Ken) game! 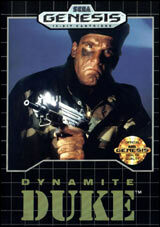 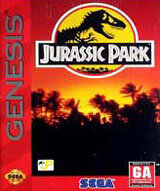 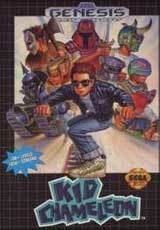 For an early Genesis game, this cart had some amazing graphics and provided hours of beat em up fun. 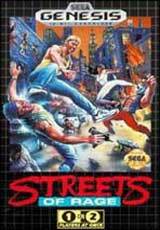 If you put this cart in a MegaDrive you will get to play the Japanese version of the game complete with red blood, exploding heads and a non green Hulk Hogan lookalike boss!